SINGAPORE, October 17, 2017– Canon Inc. announced today that the Company has reached two major production milestones—a cumulative total of 90 million silver halide (film) and interchangeable-lens cameras on September 20 and 130 million 1 EF-series interchangeable lenses on October 12. An EOS 5D Mark IV was the 90 millionth EOS Series camera produced, while an EF16-35mm f/2.8L III USM became the Company’s 130 millionth EF-series interchangeable lens produced. 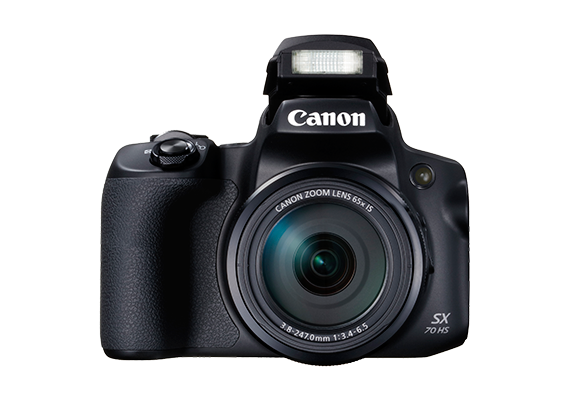 Since its conception, the EOS series has continued to develop revolutionary technologies under the series concept of “speed and comfort.” With the advent of the digital age, the concept was expanded to include “high image quality.” Canon has since developed in-house every key device—CMOS sensors, image processors and interchangeable lenses—employed in the EOS series. 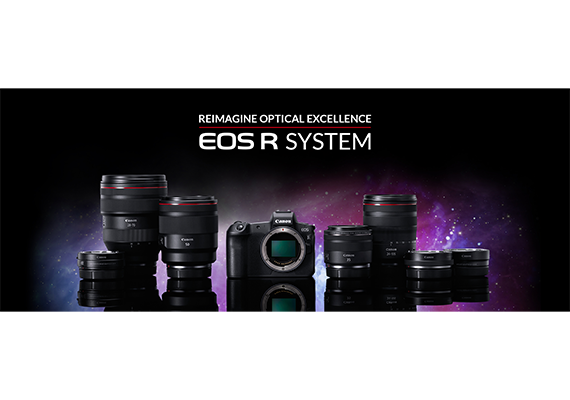 Particularly noteworthy are the Company’s EF lenses, which lead the industry in sales and feature such world-first 3 innovations as the Ultrasonic Motor (USM), Image Stabilizer (IS) technology and a multilayered diffractive optical (DO) element. Canon will continue to strengthen and expand the EOS series and EF lens lineups by refining its imaging technologies, centered on optics, and by striving to combine stills, video and network technologies. The Company will also continue its pursuit of manufacturing products that are both attractive and reliable, while also contributing to expanding the photographic and video imaging culture. The EOS series of interchangeable-lens cameras began with the EOS 650 SLR camera, released in Japan in March 1987, that not only featured the world’s first electronic lens mounting system, but also fully digitized communication between the camera body and lens to realize a new generation of autofocus technology. As silver halide cameras boomed, Canon launched several models covering a wide range of user needs, including the EOS-1 in Japan in 1989, aimed at professionals, and the EOS Kiss (EOS Rebel XS or EOS 500 in other regions) in Japan in 1993, which achieved a compact, lightweight design and greatly expanded Canon’s user base. Then in 2003, during the early years of the digital camera age, the Company released in Japan the groundbreaking EOS Kiss Digital (EOS Digital Rebel or EOS 300D Digital in other regions), an entry-level digital SLR camera that realized a compact, lightweight body at an affordable price. This move would trigger a massive expansion of the camera market, with Canon claiming the overwhelming lead in market share that same year. With the later release of the EOS-1D Series for professionals and the EOS 5D series, which helped popularize video capture using SLR cameras, Canon has continued to release epoch-making products that have enabled the Company to maintain the No. 1 share of the global interchangeable-lens digital camera market for 14 consecutive years from 2003 to 2016. Since the release of the first EF lens, launched alongside the EOS series in 1987, Canon has produced such EF lenses featuring world-first technologies as the EF75-300mm f/4-5.6 IS USM with IS in Japan in 1995, the EF400mm f/4 DO IS USM with a DO lens in Japan in 2001 and the EF24mm f/1.4L II USM, treated with highly antireflective Subwavelength Structure Coating (SWC) in Japan in 2008. What’s more, in 2015 Canon released in Japan the EF11-24mm f/4L USM, the world’s first 4 ultra-wide-angle zoom lens to achieve an 11 mm focal length. Today, Canon boasts 93 lenses 5 in its rich EF lens lineup that comprises such lenses as an ultra-wide-angle 8 mm focal length lens, an 800 mm focal length super-telephoto lens and EF Cinema Series lenses for video production. 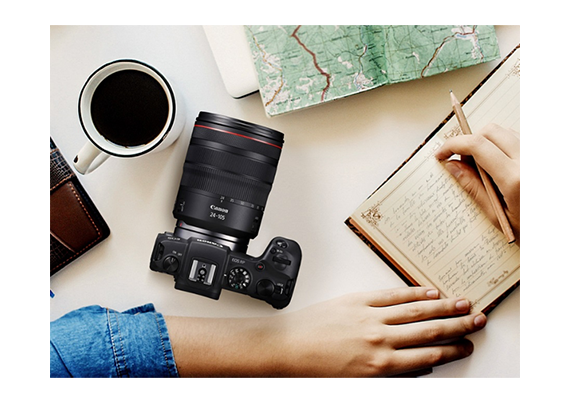 With a wide selection of lenses for every purpose including zoom lenses, IS-equipped lenses, fast-aperture lenses, macro lenses and even the TS-E tilt-shift lenses, Canon is well-positioned to meet the needs of various users. 3 Among interchangeable SLR camera lenses. Based on a Canon survey. 4 Among interchangeable camera (SLR and Compact System) lenses, excluding fish-eye lenses. Based on a Canon survey. 5 Including two EF lens extenders, two models available outside of Japan and fourteen EF Cinema lenses. As of October 2017.